Harding Racing is owned and managed by Mike Harding. Mike is also the owner and CEO of Indianapolis based Harding Group, an asphalt and concrete contractor. Under his direction, Harding Group is an official sponsor of the Indianapolis Motor Speedway. He has been involved with the paving industry and his father’s company, F.E. Harding, since the early ’80’s. Mike purchased the company from his father and is now sole owner. Under Mike’s leadership, Harding Group consistently ranks in the “Top Ten” asphalt maintenance companies in the USA, year after year. 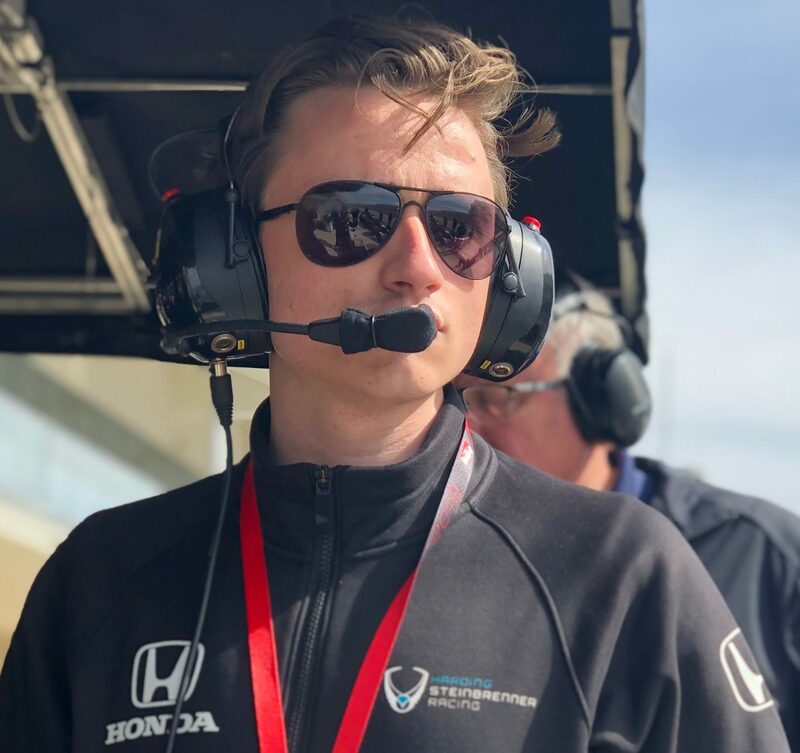 George Michael Steinbrenner IV is co-owner of Harding Steinbrenner Racing and joins the NTT IndyCar Series in 2019 as the youngest team owner in history. 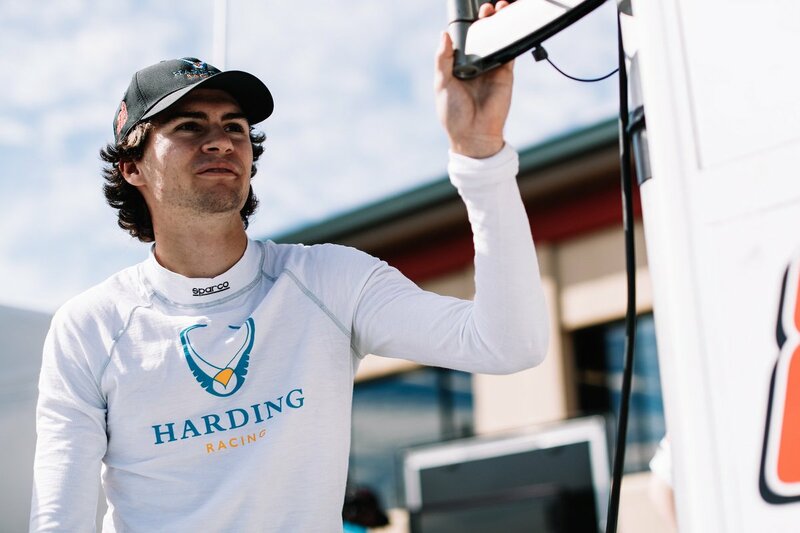 Friends since their teen years, Steinbrenner and team driver Colton Herta join the ranks of INDYCAR together following a successful two-season run within Indy Lights Presented by Cooper Tires, where the team captured 10 poles and 6 wins. 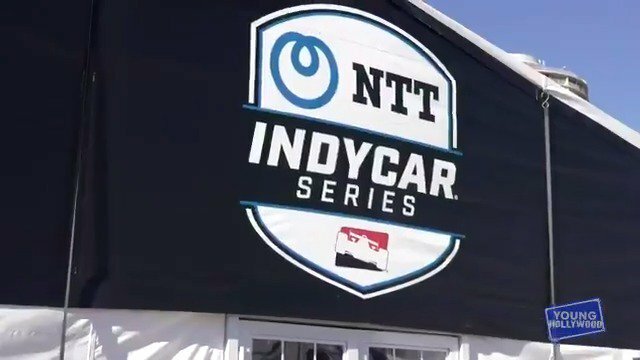 Together, they represent the youngest owner and driver combination in NTT IndyCar Series history. A member of a family known for winning and success with the New York Yankees, Steinbrenner has shown a passion for racing from an early age. Influences are many and include his father, Hank Steinbrenner, himself a racing enthusiast and former NHRA team owner, Bryan Herta, long-time family friend and owner of Bryan Herta Autosport. Family influences continue with the late Tony Renna, a cousin, who lost his life during a test session crash at Indianapolis Motor Speedway – along with an uncle, Chris Simmons, the long-time engineer of multiple series champion Scott Dixon. All contributed to Steinbrenner taking a measured path toward team ownership, beginning as an intern at Bryan Herta Autosport and followed by forming an Indy Lights program in partnership with Andretti Autosport. 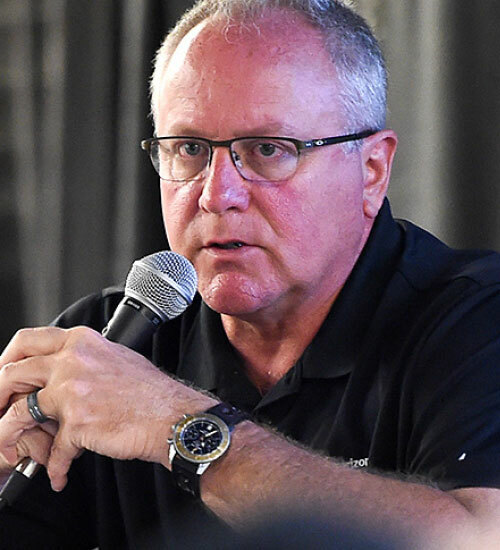 The process allowed Steinbrenner to prepare for INDYCAR team ownership by participating in every facet of the business and learning the ropes of team management, operations, engineering, marketing and partner development. Brian Barnhart has over 25 years experience on both the operational and commercial side of IndyCar. 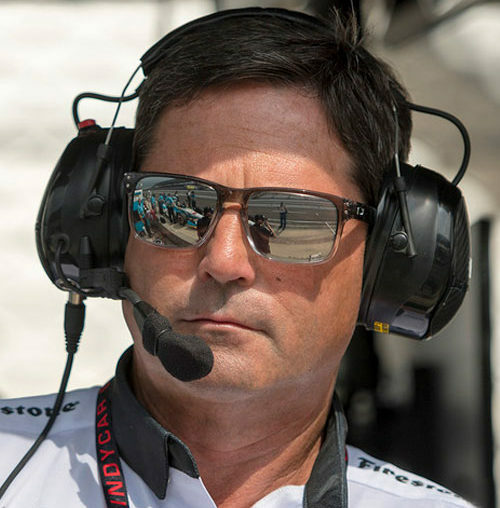 His tenure in the operational side of IndyCar began in 1997 where he served in various roles, most recently as Vice President of Competition and Head of Race Control. Prior to his move to IndyCar, Barnhart spent several years as a crew member for multiple race teams including Al Unser Jr.’s winning teams. This is the first time Al Unser Jr. and Barnhart will be working together since their two Indianapolis 500 victories and two CART Championships in the early 1990s. 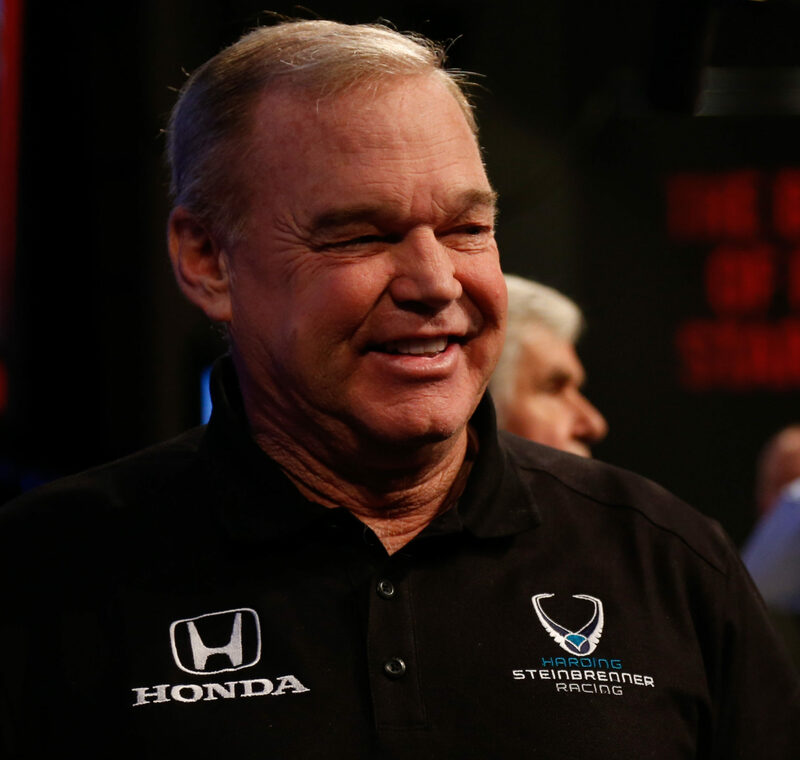 Al Unser Jr’s racing career is one of the sport’s best. He has 329 starts, 34 wins, and 7 poles. Little Al ran in The World of Outlaws Sprint Car Series, Can-Am, CART, IROC, and IRL Series. He has 5 championship titles and various awards in racing. He is a two-time winner of the Indianapolis 500, 1992 and 1994. Al Unser Jr. was named ABC Wide World of Sports Athlete of the Year in 1994. The rookie takes on the oval. 11 AM ET | Tomorrow. "That’s the whole reason we do this. It’s to win Indy." - @ColtonHerta. He was the youngest driver to win an @IndyCar race, now he’s our latest Ask a Pro! During the #AGPLB weekend, @ColtonHerta and @GSteinbrennerIV sat down with @younghollywood, watch @LesleyMia ask them some fun questions here!